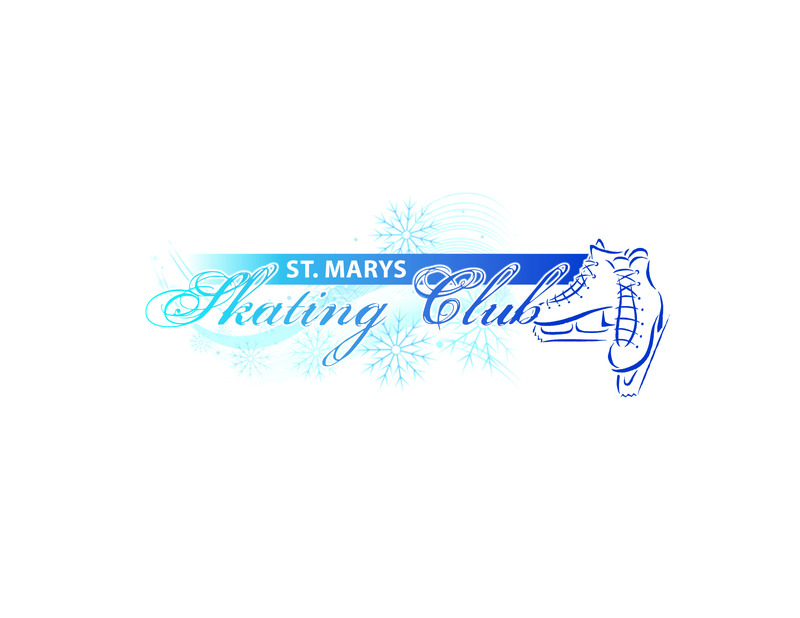 The St Mary’s Skating Club is currently looking to hire 2 CanSkate coaches. Session times run Tuesday and Thursday evenings. All interested applicants are asked to contact the St. Mary’s Skating Club at skatestmarys@hotmail.com. *Note – Applicants selected for an interview will be required to provide proof of their qualifications.